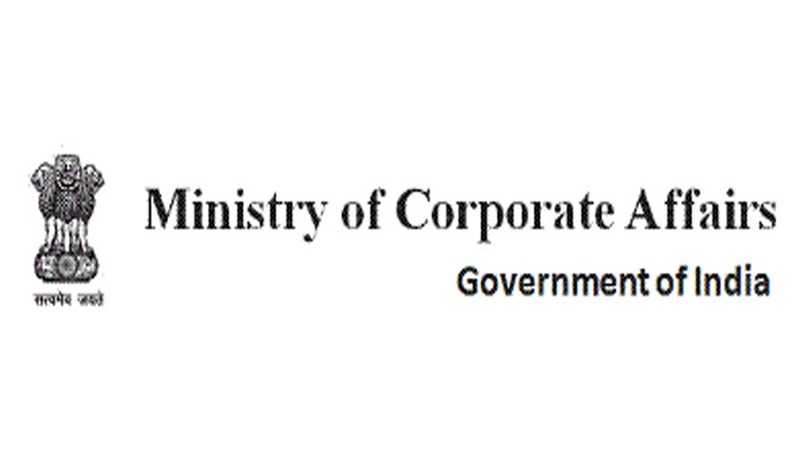 The Ministry of Corporate Affairs has issued notification for constitution of the National Company Law Tribunal (NCLT) and National Company Law Appellate Tribunal (NCLAT) with effect from today i.e. 1st June, 2016. Hon’ble Justice S.J. Mukhopadhaya, Judge (Retd. ), Supreme Court of India has joined as the Chairperson of the NCLAT and Hon’ble Justice M.M.Kumar, Judge (Retd.) has joined as the President of the NCLT. Initially, NCLT will have eleven Benches, two at New Delhi and one each at Ahmedabad, Allahabad, Bengluru, Chandigarh, Chennai, Guwahati, Hyderabad,Kolkata and Mumbai.